MARCH 17. 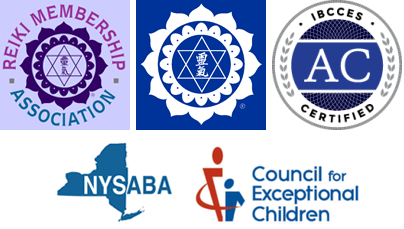 2016, WHITE PLAINS – Holistic Learning Center, LLC, is undergoing training to earn its certtification of autism care from the International Board of Credentialing and Continuing Education Standards (IBCCES). This designation means that at least 80% of the Holistic Learning Center staff is enrolled in a rigorous training process that will assist in providing treatment for children with autism. Click on the link below to read the full Press Release.